This is a stunning bar chair which is created out of PVC. It would look brilliant in any home because of its modern, contemporary design. It has a gorgeous curve for added comfort. 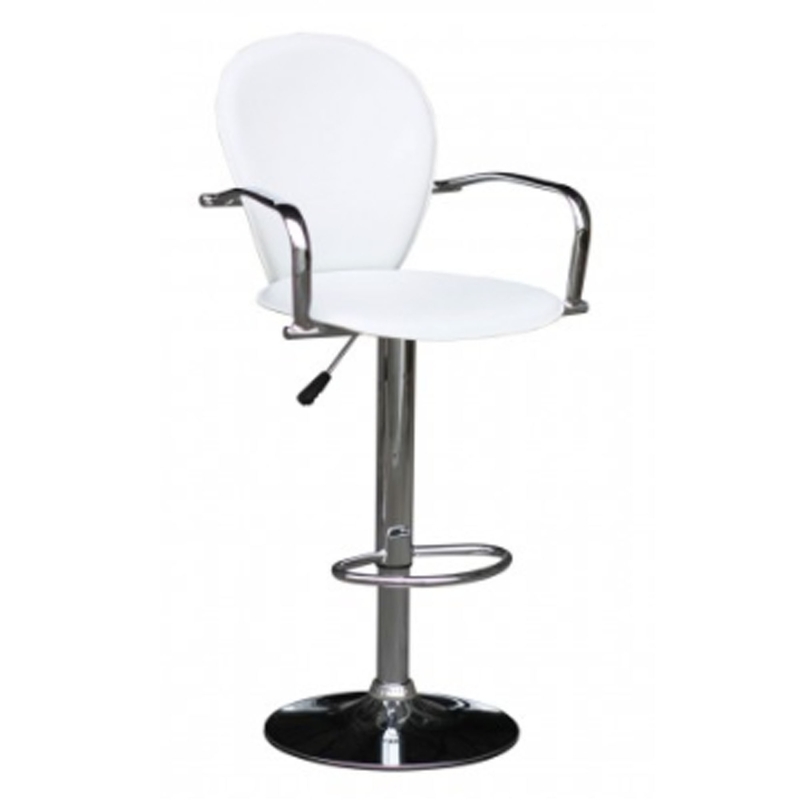 This bar chair also includes a sturdy metal base alongside an adjustable seat height.